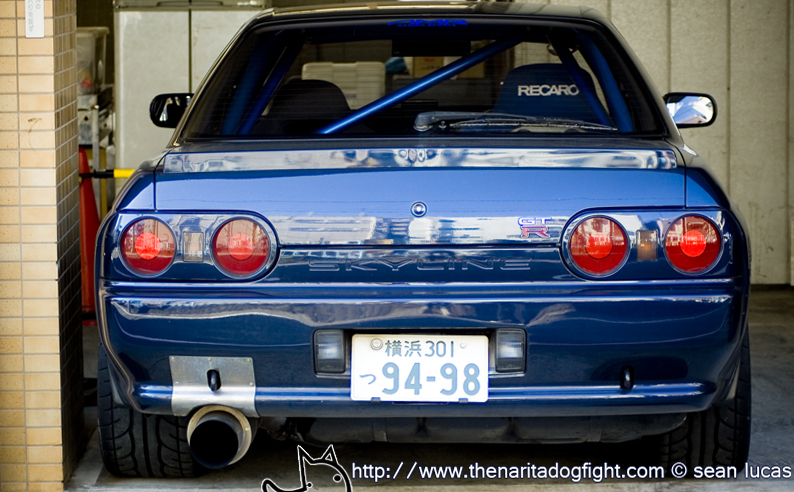 I came across this old shot of a R32 with a solid stance. I didn’t get a good look at it from the side or front because it was squeezed into a tight parking spot. Judging from the rear end though, it’s all business.